It looks to be official, Build A Bear Workshop will officially be coming to the Miller Hill Mall this fall on October 3rd. Don't believe us, no really, we think we can be quite certain! Check out their website here! We first gained knowledge that Build A Bear Workshop, the iconic custom built stuffed animal store, was looking at the Duluth market for a new store almost six years ago. 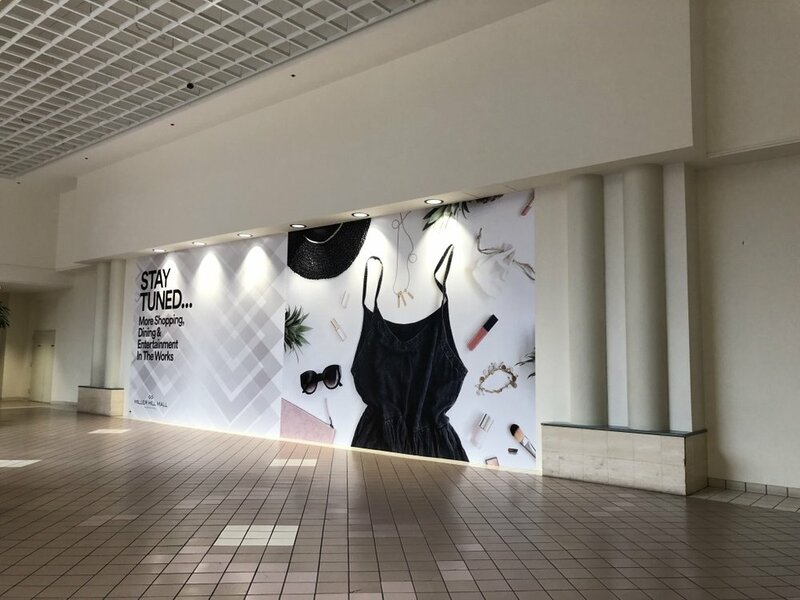 They first began searching for a suitable space at the Miller Hill Mall before the recession hit, but then, as with all retailers things were put on hold. With over 400 locations nation wide and the motto "Where best friends are made", Build A Bear Workshop is a one of a kind type of store that is guaranteed to make your child or grandchild's day, week, month, or sometimes even year. People don't go to the workshop simply to get a stuffed animal, they go for the experience... and might we add that it is quite an experience. New stores have been updated even more so to feature new and exciting technologies that will better connect with children of the modern day. Yes. Technology like touch screens that help in the assembly of a teddy bear. We're beginning to wonder if this is more so for the kids, or to give the parents something to do too! We're not complaining! Now what makes Build A Bear Workshop truly so special? You get the fact that you build your own stuffed animal, but what we don't think you get is the extent to which that process goes. What the store is known for is custom built bears (and now other various stuffed animals) in which a child selects every aspect of it's appearance. Literally every single aspect. First you select your bear or stuffed animal type, then you go to a machine that's filled with white stuffing in which a worker helps you fill your bear, bringing it to life. You then take a little heart, make a wish upon it and then put that heart inside your bear or stuffed animal, giving it a heart beat and soul. Some of the options even include speaking elements that can be put inside the bear so that when the bear is hugged it speaks. But it doesn't end there, because let's be honest, a child's stuffed animal cannot be naked these days! That's when you go to small section of the store that features all the clothing elements what could possibly need or imagine. Yes people, you are then going to dress the bear. It's quite the creative process and one that has put Build A Bear Workshop on the maps, making it a destination store. While one can imagine that a purchase from this store is not cheap, it's really the experience you're paying for. You're not running in and out grabbing whatever stuffed animal looks good. You're taking a 45 minute journey to create your child's perfect stuffed animal. So when it comes down to it, it's worth the money. So now that you know a little about the company, you might be excited to find out that Build A Bear Workshop looks to be opening a store at the Miller Hill Mall on October 3rd. The exact location is not clearly stated, however we do have a few speculations. Originally they had wanted to open in the center court in the space the houses Pro Image, or even one of the jeweler spaces. The most logical space now might be the former Trade Secret and Select Comfort spaces that could be combined into one space one Victoria's Secret moves their temp location out. Otherwise Build A Bear Workshop could easily open a location in the other temp Victoria's Secret location where " A Dollar " store use to be near Sears. Whatever the space maybe, it appears as if a lease has been solidified and after many, many, MANY, years of planning, Build A Bear Workshop soon will be delighting the creative minds of children all around the city of Duluth and surrounding areas. In other words, parents... start saving now! If you have time, check out a quick video of the new store and process of bringing a stuffed animal to life. It's quite neat to see.